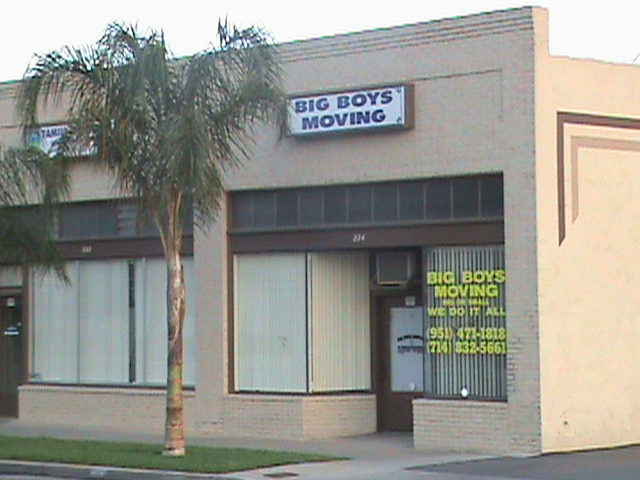 Big Boy’s Moving was established in 1996 in Tustin, California. We have grown to become the leader in careful moves for Orange, Riverside, Los Angeles, San Bernardino and San Diego Counties. 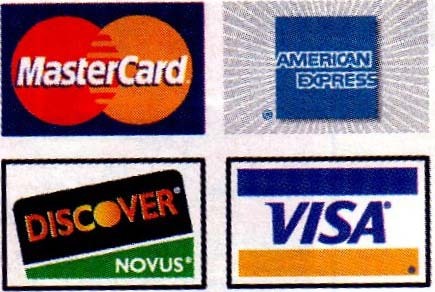 Big Boy’s Moving is the affordable alternative for small and large moves. Big Boy’s Moving is licensed and bonded with the Public Utilities Commission – License # 189136. We have a Certificate of Safety from the Safety Association R900403, and we are also fully insured.